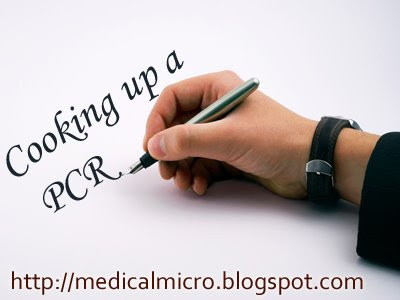 Coz the wonderful idea of PCR was conceived in his mind! Though she did not notice my beads of perspiration! That was the time I felt life was oh so unfair! No statuette can ever sum up this ecstasy!